Comprising the entire ground floor and open plan in nature with several partitioned private offices/meeting rooms extending to 4,229 sq ft (392.9 sqm). Located in the established Mold Business Park in North Wales with excellent road links and ample on-site car parking provided. 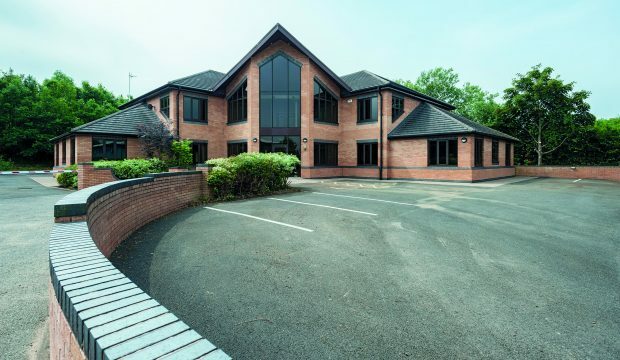 Linden House is located in a prominent position on Mold Business Park, an established business environment and home to a number of office occupiers including NWN Media (The Evening Leader) and Natural Resource Wales. Mold Business Park is approximately 1 mile south of Mold Town Centre and is accessed just off the B5444 Wrexham Road which provides access to the A494 Mold By-pass, the A55 and easy access to the North West motorway network. Chester is approximately 15 miles to the east and Wrexham 15 miles to the south. Both Manchester and Liverpool airports are within 1 hour’s drive time. The subject office suite comprises the entire ground floor of Linden House and is open-plan in nature with the additional benefit of several partitioned private offices/meeting rooms. It offers high-quality office accommodation ready for immediate occupation. 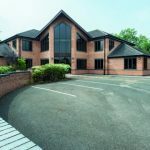 Linden House is an attractive and well-presented purpose built two-storey office building completed in 2004 of steel frame construction and brick elevations and has recently undergone a refurbishment. It is double glazed beneath a pitched tile clad roof and benefits from a full height glazed frontage. A large well-presented ground floor reception leads to the central lobby off which is the entrance to the subject office suite. The office suite has been measured on an IPMS-3 basis in accordance with the RICS Property Measurement 1st Edition, and extends to 4,229 sq ft (392.9 sqm). 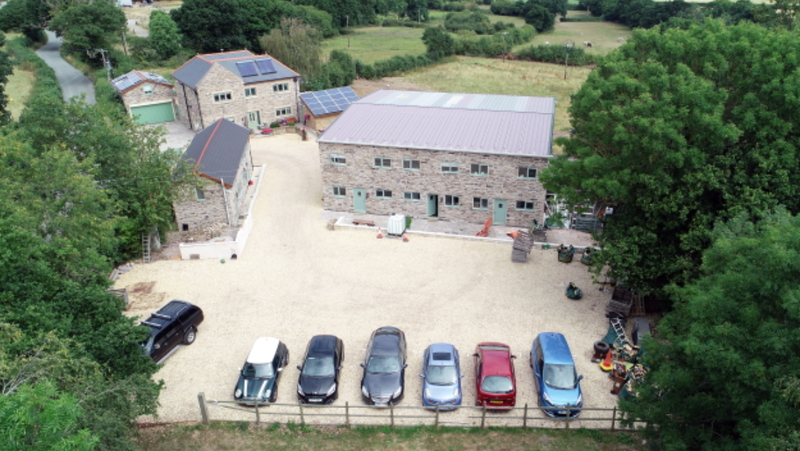 The office suite has been measured on an IPMS-3 basis in accordance with the RICS Property Measurement 1st Edition, and extends to 4,229 sq ft (392.9 sq m). The subject office suite is accompanied by twenty private allocated car parking spaces located within the dedicated car park adjacent to the property. 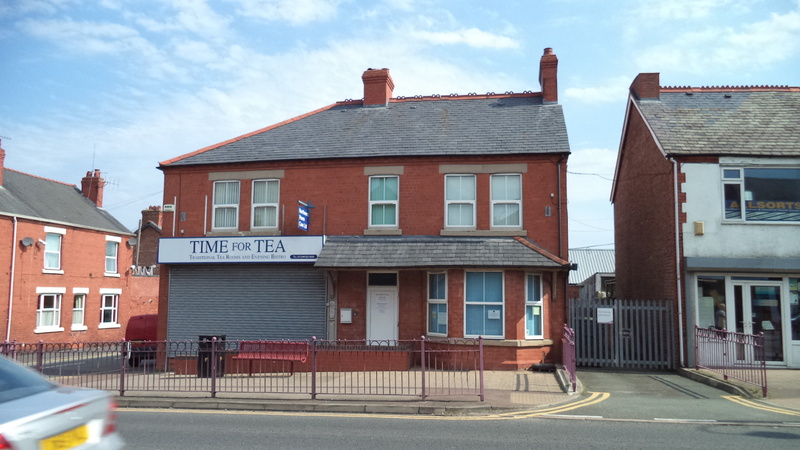 The office suite is available to let on an effective full repairing and insuring basis. A service charge will be levied on the tenant to cover a proportional element of the upkeep and maintenance of the common areas and utilities. Please contact the Local Authority business rates department for confirmation of business rates. Each party is to be responsible for their own legal costs incurred in the transaction. The property has an Energy Performance Asset Rating of C. A full copy of the energy performance certificate is available upon request. Linden House is located in a prominent position on Mold Business Park, an established business environment.